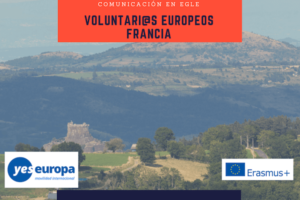 Jules Garnier High School wishes to take part in the EVS program, to allow oceanian high school students to better understand their membership to Europe. 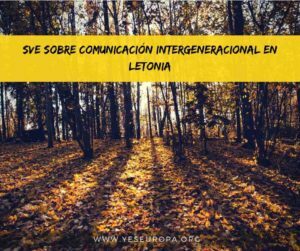 It appeared, through the experience of the different organizations involved, that the best ambassador of such awareness can only be a young person living in Europe. 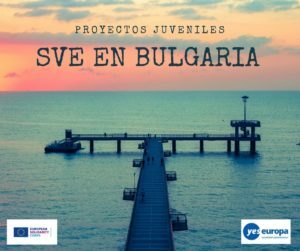 Thanks to EVS and our partnership with Building Bridges Association, high school students can meet young people of different nationalities and discover news cultures. It will also be the occasion to participate in activities in connection with their school training. 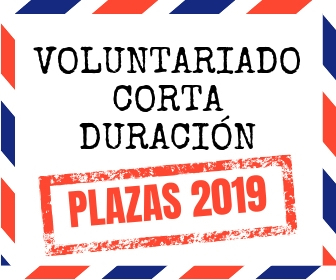 The intervention of volunteers will be made through workshops, adapted to the needs and hobbies of High School students. – Preparation and organization of activities bound for student. The volunteer can operate one or several projects that he will carry. – Make simple administrative works of preparation and follow-up of workshops. – Make the link with the educational personnel in charge of the students and the High School Administration. – Accompany teachers in the school projects. – Promote Europe and its culture. 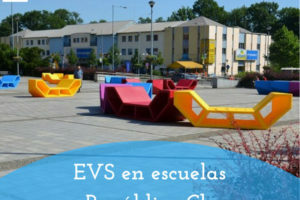 – Promote mobility with EVS. Volunteers will benefit at the end of mission of a youthpass which will value their experience. It will be helpful in the future for their professional inclusion. – one within the Jules Garnier High School. Participants: they will get a new experience in sense of intercultural learning and European citizenship. This experience helps them to find their place in their own society, or to make them have the will to change. This project also helps them to grow their self-esteem, since helping other people when someone is in need is a good tool to feel more valuable. Organisations: in our case, this is a good opportunity to follow our strategy in involving mobility programmes and activities in the integration of young people with fewer opportunities. We are happy to have this partnership with our sending partner, since this placement is directly designed to have an impact for,among the other kind of public present in Jules Garnier, young people with fewer opportunities, who are our main target group. 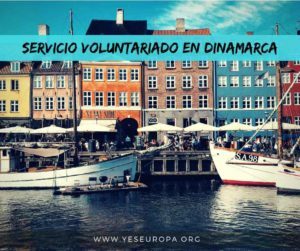 For the host placement, the presence of European volunteers is also a great advantaged to make their intercultural work even more colourful. We are also planning, for the next year a Leonardo Da Vinci-based-program project together, and this project gives us the opportunity to maintain a close cooperation among us. 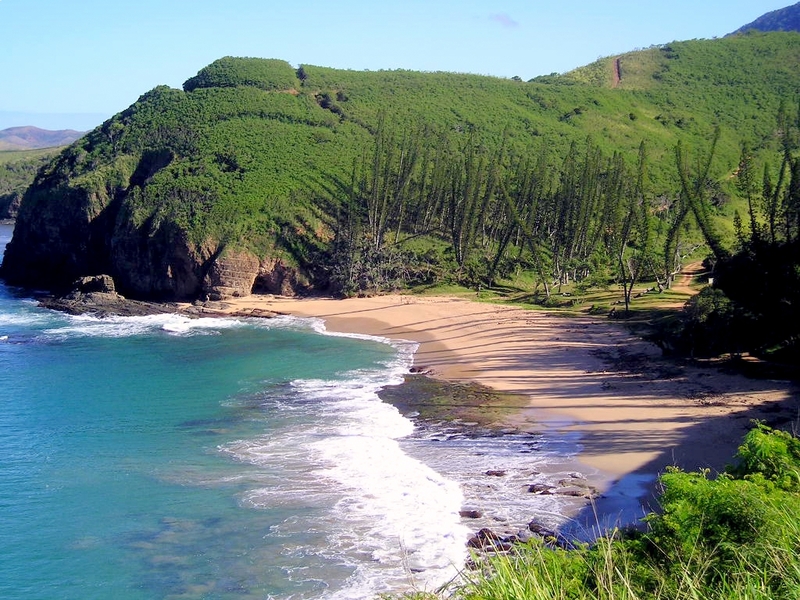 The project results are spread in different activities, while the volunteers are still in New Caledonia. They will present their culture to the school students. We always place information about our projects on our web-site, and the receiving organisation will also put it on their Facebook site. A report will be prepared about the project results, that will also be place in these places. 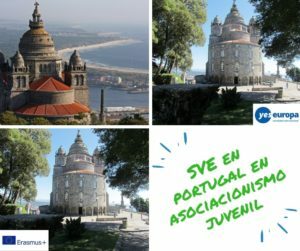 On the events, when the youngster get in contact with the local community, it is a good possibility to contact the local media, who are very interested in these intercultural issues. 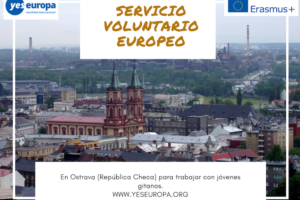 Servicio Voluntario Europeo en Bélgica!